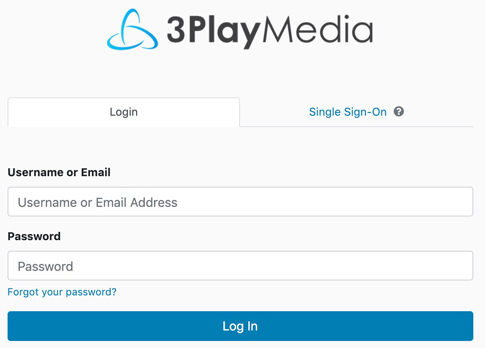 After you have recorded your lecture or video using Panopto, follow the steps below to manually upload content to your 3Play Media account to create closed captions. Select the Outputs tab and click Download MP3. Save the audio recording to your computer. 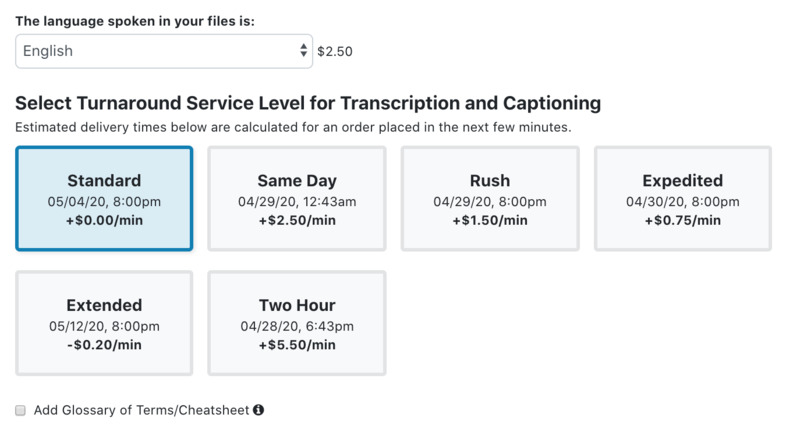 Upload the Panopto recording and select the processing turnaround time.